There was a full moon on the Winter Solstice, an unusual event and not occurring in my lifetime again, so, very special to me. The ritual of fire and feast, music and drink, gathering of family and friends are all important aspects of the Winter Solstice. The youngest member of my little tribe was here, forming a focal point for us all as we gathered to celebrate. She is displaying a love for the natural world in her wish to be carried around outside and shown the many aspects of the woodland sanctuary, engaging with me as I show her the trees and birds. 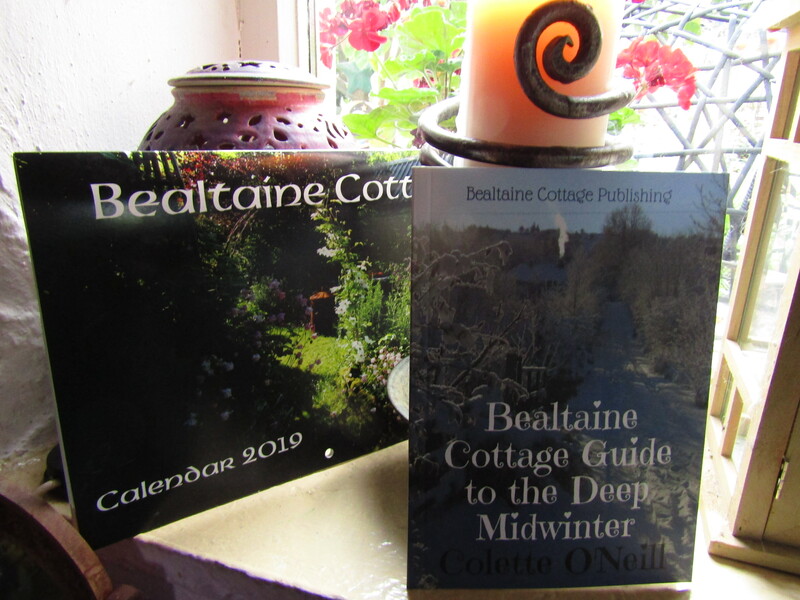 Then, in the blink of an eye, the gathering disappears off to their own homes and further adventures of Yule and I am, once more, alone with Jack, birdsong and the increasing energy of the Otherworld all in and around the cottage. I venture out to collect a few necessities from town and on my way home am enchanted to pull over the car and embrace the quickening evening. Dragon’s Breath as is known, moves silently over the fields. The evening before Christmas Eve is preparing for a quiet slumber in the way in which only happens at this time of year. Mist is rolling in across the lough. In the rush that is corporate Christmas, most people have not the time to stop and take in this ethereal beauty…I find myself alone in the blue twilight of an Irish evening in late December. The days that follow a gathering are eerily silent. The sheer contrast of it all! I am reminded of my solitude. 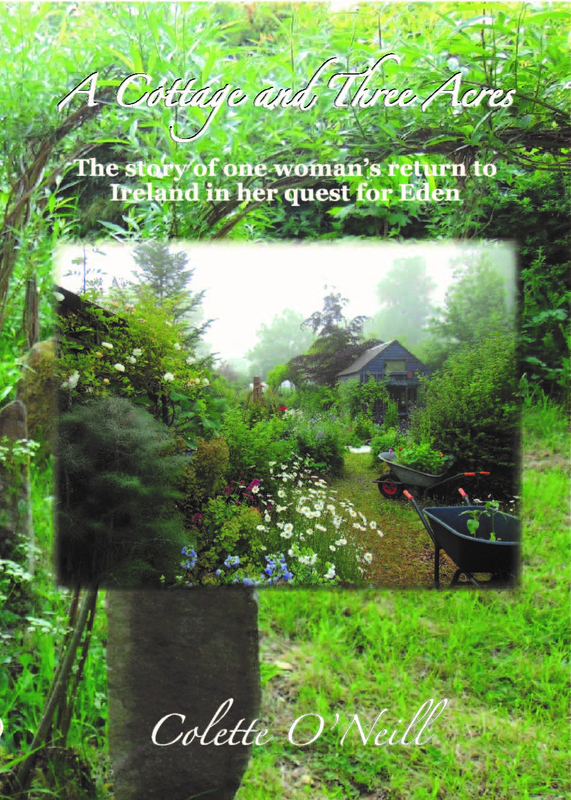 This is a physical solitude, I remind myself, for I am immersed in many lives at Bealtaine Cottage. 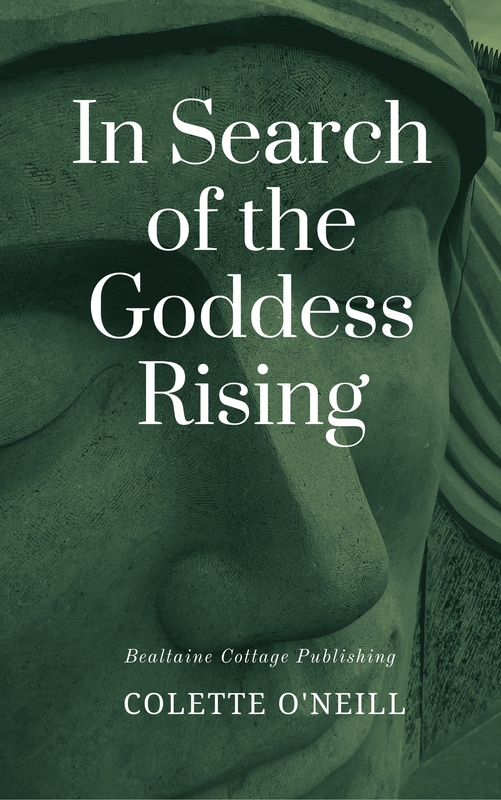 Like the time of year, a reminder that days of quickening light lie ahead, when the light and sounds of Spring will make the quiet evenings something to look forward to. And so I make my way home, immersed in the silence of the land itself, at one with this ancient land, my home. 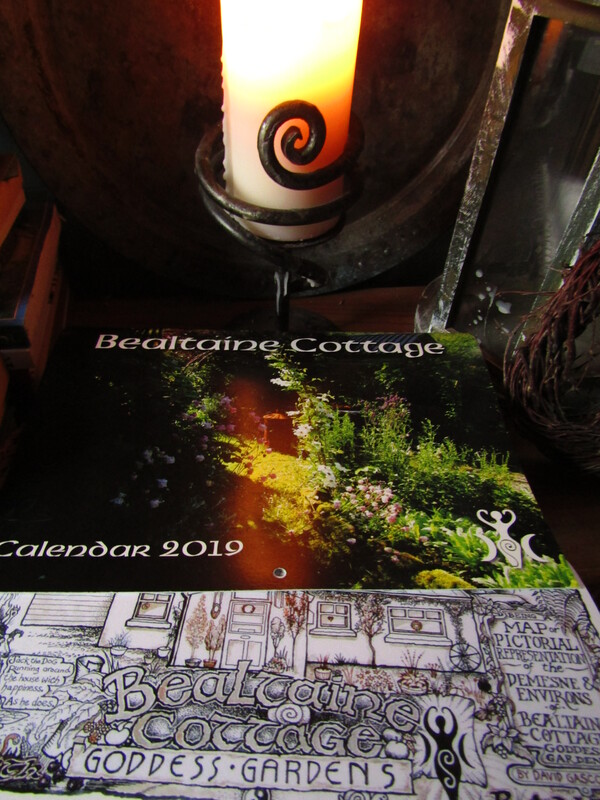 There are some Bealtaine Cottage calendars for 2019 still available. 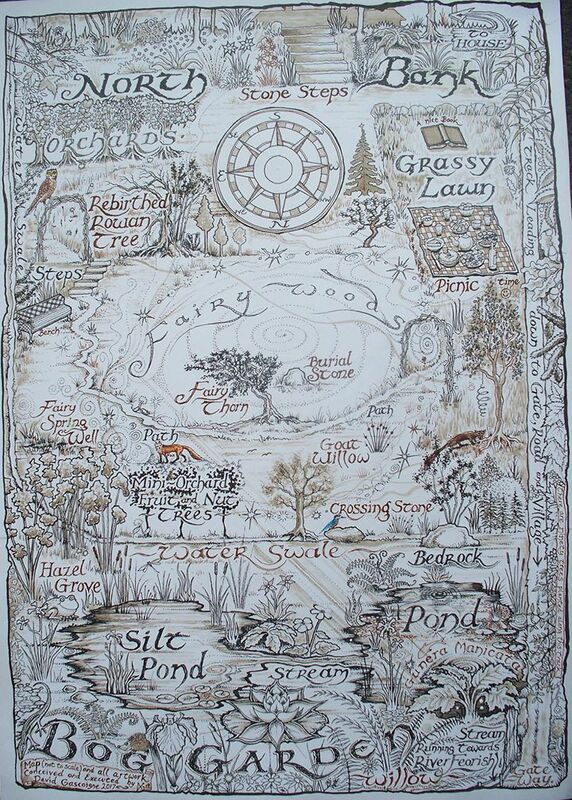 Hi Colette, I have just found you, from sunny Australia and am in awe of your beautiful home and land. I resonate with you on so many levels, your food rants about corporate brainwashing sounded like my own. Blessed Day and I look forward to learning lots from your peaceful sanctuary. Beautiful, Colette. We are with you in spirit. Happy New Year! Merry Christmas and Warm Yuletide Blessings to you, thank you for the gift of your photos all through the year. Wishing you many blessings this season, and all the best for 2019. Thank you for sharing your life with us. From Nova Scotia, Canada. 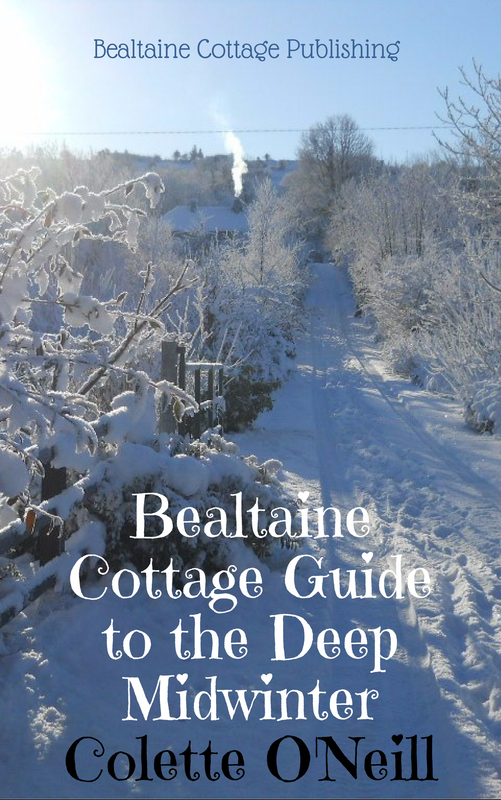 Merry Christmas, Happy Yule Tide Blessings and a Belated Happy Winter Solstice Dear Colette. I’ll be ordering calendars for friends in mid January if you still have any remaining for sale. Happy New Year for 2019. Love and blessings always. Lovely post, Colette. Merry Christmas from Durham, NC! I also enjoyed your music and the fire on Solstice. And to all a good night. Merry Christmas from Thailand! A crisp morning here about 15 C in the mountains. Love your blog, Collette! I am doing something similar here – but with different plants! I love your beautiful photos Colette. I wish you a wonderful Yule from New Hampshire. I already have your calendar for next year. Stunningly beautiful photographs, and such meaningful words. And…you are “immersed in many lives” around the world, as well, thank goodness! You have enriched so many lives, dear Colette! Sending warm wishes to you from the West Coast of Canada….where the worst wind storm in our history has recently passed, leaving us in peace, just in time for Christmas! Merry Christmas Colette, thank your for a lovely year of gorgeous photos and interesting and fun videos. This is truly a special and magical time… I remember a favorite line: “My Grandpa used to say, “On Christmas eve when t​he veils between this world and the next thin out, and that’s when the spirits cross over and walk among us.” Colette, may your beloved ones join you on your holiday walks.